Knowing which expenses are qualified is essential 529 knowledge. Be sure to check with your accountant and financial advisor whenever you have questions about your 529 spending. The thing we all love about 529 plans is their tax favorability for college savings. To make the most of that tax favorability, it’s important to understand some basics about the strict 529 withdrawal rules. Your 529 account earnings are tax-free, as long as the plan withdrawals are used for qualified higher education expenses in the calendar year (not school year) they’re withdrawn, and as long as the beneficiary is enrolled as at least a part-time student at an accredited institution. Expenses for housing not owned or operated by the school is qualified as long as they don’t exceed the school’s estimates for on-campus room & board. Off-campus food and routine utility bills count under room and board as qualified expenses, but again, you must not exceed the allowances determined by the school. Your 529 plan administrator keeps track of your contributions and withdrawals. In each year you take withdrawals from a 529, the plan administrator should issue a Form 1099-Q, which reports the total distribution taken from the account in a given year, the portion of the distribution that came from earnings in the account, and the portion of the distribution that represents the original contribution to the account. What isn’t included on Form 1099-Q are the details about how the money was spent. This is why it’s important to keep good records (receipts and supporting documentation) that reconcile the total withdrawals that the 1099-Q reports to the IRS with the total that was spent on qualified educational expenses. You should maintain these records in a secure or backed-up area for seven years. What isn’t included on Form 1099-Q are the details about how the money was spent. This is why it’s important to keep good records. If making use of your 529 plan seems complicated, that’s because it is. It’s best to consult with your tax advisor and your financial advisor before taking your 529 withdrawals. If your 529 withdrawals exceed your adjusted qualified education expenses, all or part of the withdrawn earnings will be taxable. You should prepare your strategy ahead of time with your accountant and settle on the approach that gives you the biggest tax break. • Form 1099-Q will reflect the student’s name and Social Security number. • This method may be easier for recordkeeping and matching school-defined allowances. 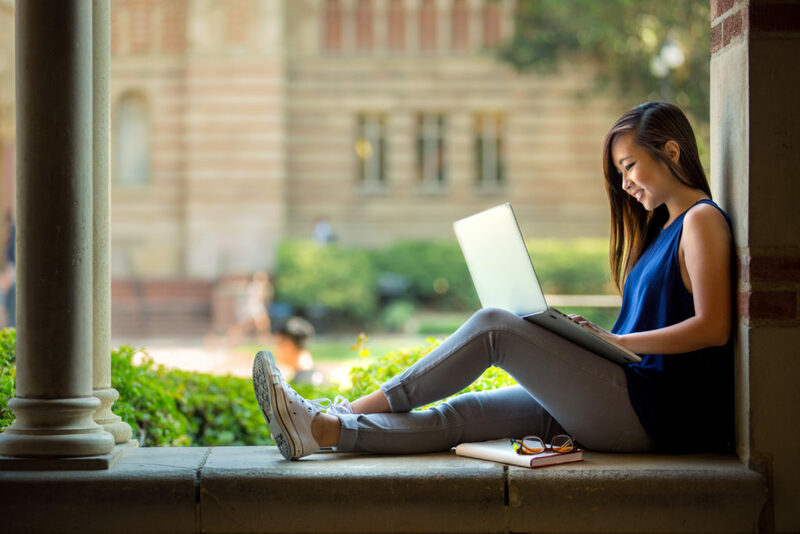 • Beware: schools may treat direct payments from 529 plans like outside scholarship awards and needs-based financial aid packages may be adjusted downwards – be sure to check with the school about their policies. • The Form 1099-Q will reflect the account owner’s name and Social Security number. • A box on Form 1099-Q is checked to indicate that the payment went to someone other than the beneficiary. • Even if the distribution is tax-free because it was used to cover qualifying expenses, the IRS may send a notice to the account owner when nothing appears on the owner’s Form 1040. • The owner will then have to justify the exclusion of the distribution from their taxes. • The Form 1099-Q will reflect the student’s name and Social Security number. • As long as qualifying expenses in the calendar year are the same as or greater than the distribution amount reported in the 1099-Q, the distribution is tax-free and nothing appears on the student’s Form 1040. • If there happens to be a taxable portion of the distribution, it will be taxed at the student’s tax bracket, unless the “kiddie tax” applies. • The student can endorse the check over to the account owner, if desired. Whichever method or combination of methods you choose, be sure to make the distributions in the same calendar year that they will be used to avoid mismatched reporting to the IRS. Also, be sure to leave ample time for liquidation of the funds (3 business days) and standard free mailing (7-10 business days). If making use of your 529 plan seems complicated, that’s because it is. It’s best to consult with your tax advisor and your financial advisor before the time comes to begin taking your 529 withdrawals.  Your TGS team is here to help you navigate those conversations, answer any 529 questions you may have, and assist you in implementing your 529 withdrawals.